Transparency works in every direction. 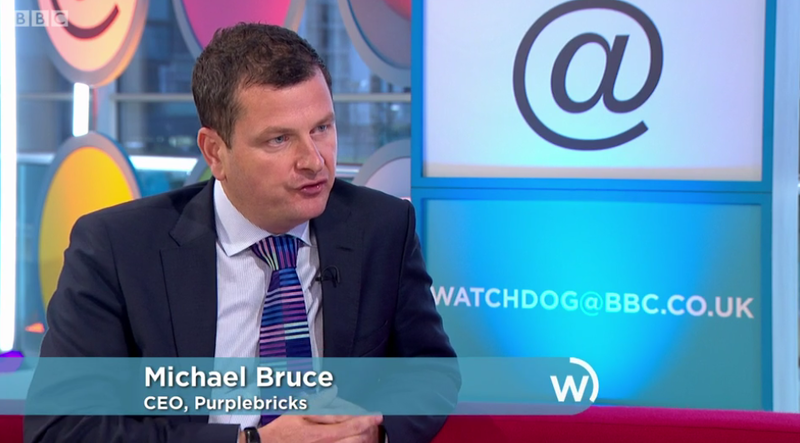 We were interested to see that the CEO of Purplebricks referenced its TrustPilot reviews more than once when defending his business on Watchdog last night. 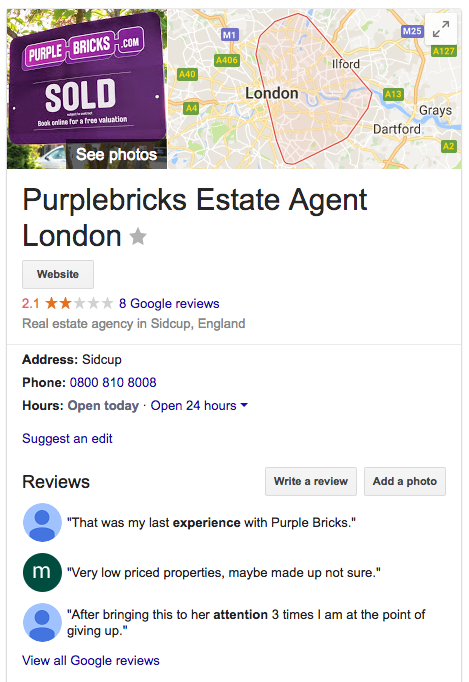 We make no comment on TrustPilot's solution to reviews here - our views on independent review sites are well known - but we will take this opportunity to reinforce how a HelpHound client might respond if they were found in a situation where they had to defend their reviews mechanism. Before they become a customer, during the time they remain a customer, after they have ceased to be a customer. 2. The reviewer must retain the right to have their review published at any time - even if it is factually incorrect. The business will always have the right-of-reply, but it cannot be seen to be filtering or editing reviews. Some solutions pride themselves on 'customer verification' - requiring the reviewer to prove that they have had dealings with the business. This, at first sight, looks like a great idea - but it does not work in practice; anyone who has had any experience of your business, officially a 'customer' or not, is a stakeholder in your business's reputation. If they cannot write their review via your reviews solution they can via Google - so if you want to drive them to air their negative opinions on the most read reviews site in the world use a 'verified customer' solution.